Find the best salesperson for the job by asking the right questions. Don't let the wrong sales hire keep your company from meeting business goals. Sales is a challenging role to hire for. To be successful, candidates need to be able to balance quotas, objections, and rejections, without losing focus. They need to ramp up quickly, pivot gracefully, and test the limits of their own resilience. To find candidates capable of doing it all, you need to be strategic and intentional in your approach to interviewing. 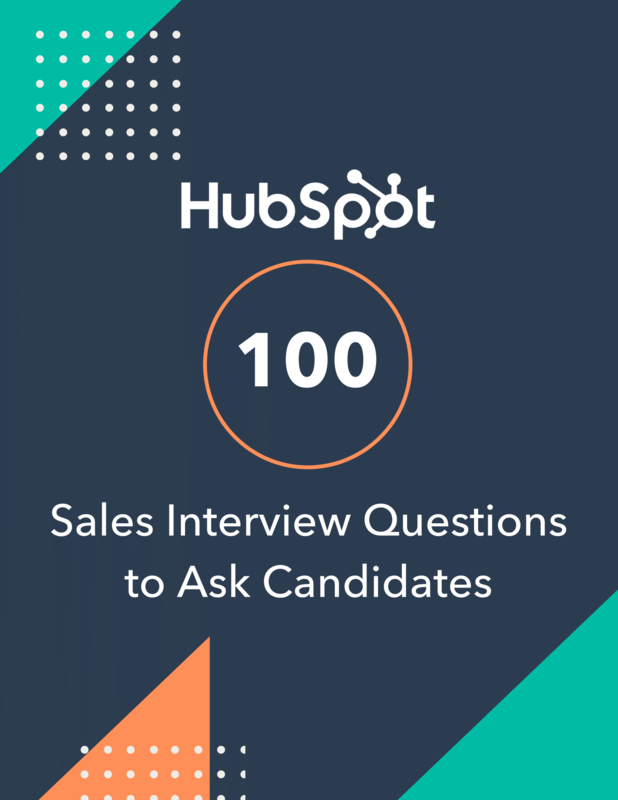 This means asking questions that dig into a salesperson's skills, experience, motivations, passion, work ethic, and more. What do these questions look like? 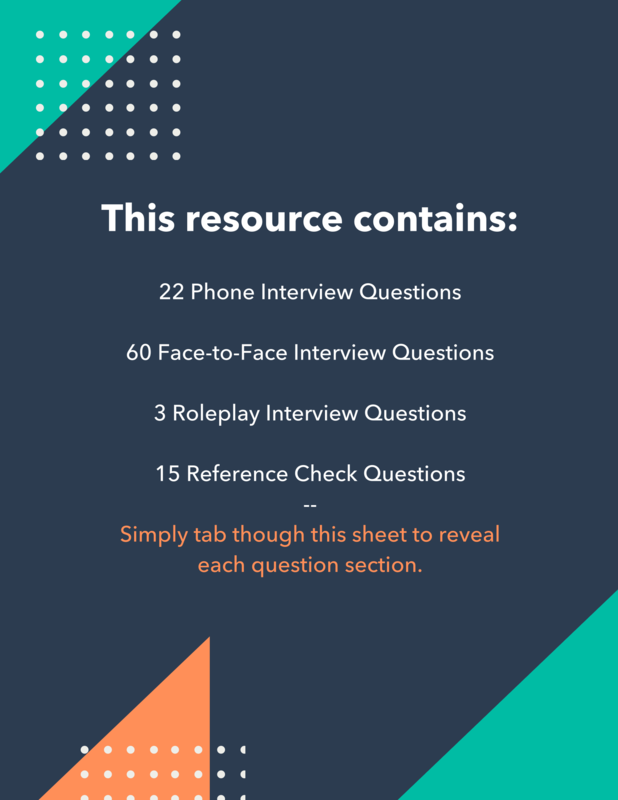 And how does the interview stage dictate the questions you ask? 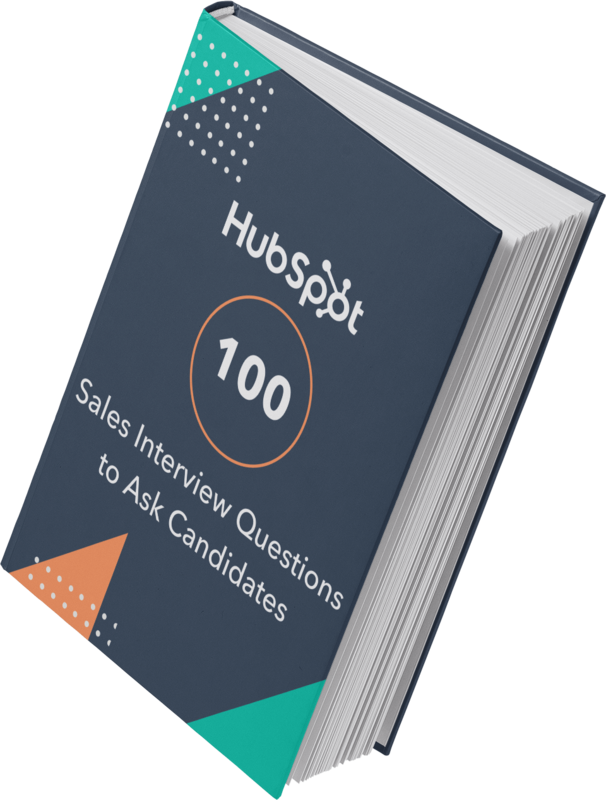 To help, we've created this valuable resource, complete with 100 sales interview questions designed to help you better prepare for your next hiring process.